Nigerians guys and deadly looting minds. 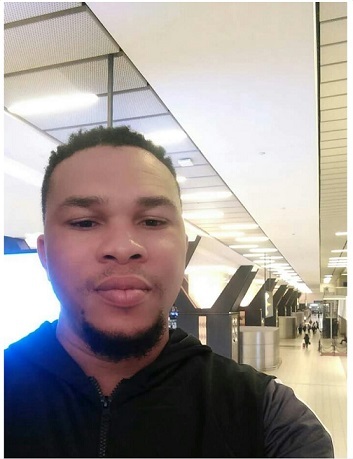 This is really a bad omen for Nigerians because once you are outside the shores of this country and mention you are a Nigerian, you have automatically called yourself a scammer. 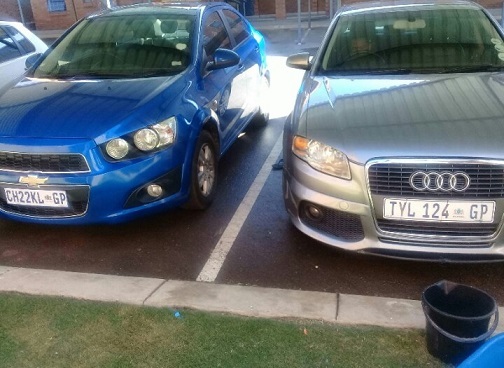 Meanwhile, a South African lady, Yolanda Khosi Magagula had alleged that Ugochukwu Chimerenze Lucky, her Nigerian boyfriend, stole two cars, jewelries and other property from her home. 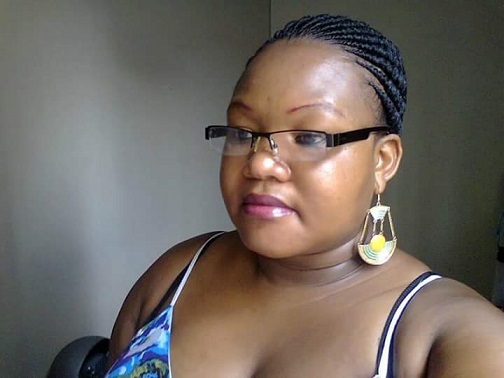 Yolanda, a beauty therapist, lives in Hartebeestpoort North – West, South Africa. She alleged that Chimerenze whom she dated for a year and 10 months and was staying in her house, two days ago dropped her off at her shop in town and went back home. But the beauty therapist said when she got back home later in the day, she discovered that all her properties were gone. She alleged that Chimerenze looted two cars, jewelries, money and everything in her home. Meanwhile, efforts to reach Chimerenze have not been successfully. She listed the items taken by the Nigerian to include one Chevrolet and one Audi car.